The government of the State of Osun has unveiled Adeyeye Enitan Ogunwusi, a prince from the Girsi Ruling House in the town as new Ooni of Ife. The Secretary to the Osun State Government said the selection of the new Ooni followed the completion of all processes for the filling of the exalted stool Mr. Ogunwusi was selected from 21 candidates presented by the Giesi ruling house for the exalted stool. The statement said, “The Governor of the State of Osun, Ogbeni Rauf Adesoji Aregbesola has approved the appointment of a new Ooni of Ife. 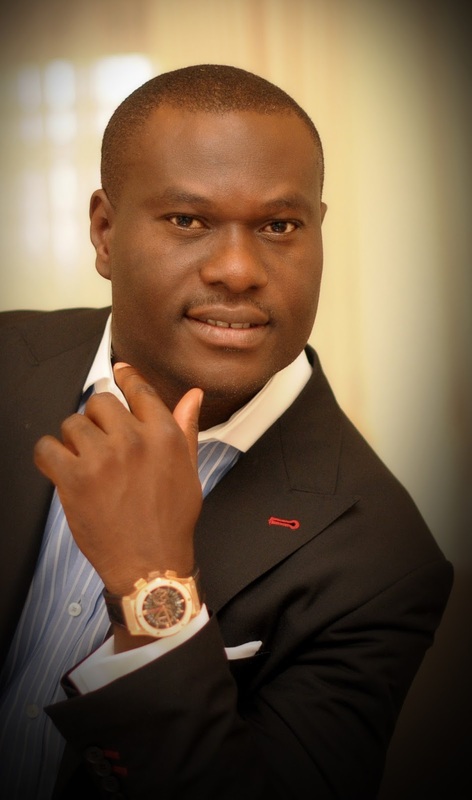 “He is Prince Adeyeye Enitan Ogunwusi of Girsi Ruling House of Ile-Ife, State of Osun. The announcement of a new traditional ruler for the ancient stool came 89 days after the death of Oba Okunade Sijuwade at a London clinic. Oba Sijuwade passed on after a brief illness on July 28, although Ile-Ife chiefs only confirmed his death on August 10.